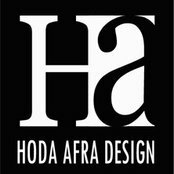 Hoda Afra Design is a full service interior design firm, specializing in commercial and residential design which has been founded on the principal that great design can enhance one's life both functionally and aesthetically. 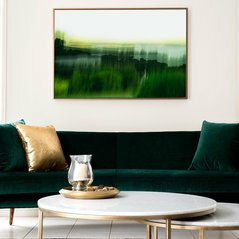 With an eye for detail and an understanding for the importance of the client relationship, we work closely with each client to design fresh, unique environments. 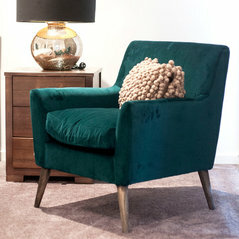 Our passion for good design and unlimited energy for creativity provides the opportunity to create sophisticated and attainable environments that reflect each client's stylistic tastes and lifestyles.